If you’re an Irish landlord, there’s a good chance you’ll have wondered what to do when it comes to filing a landlord tax return. 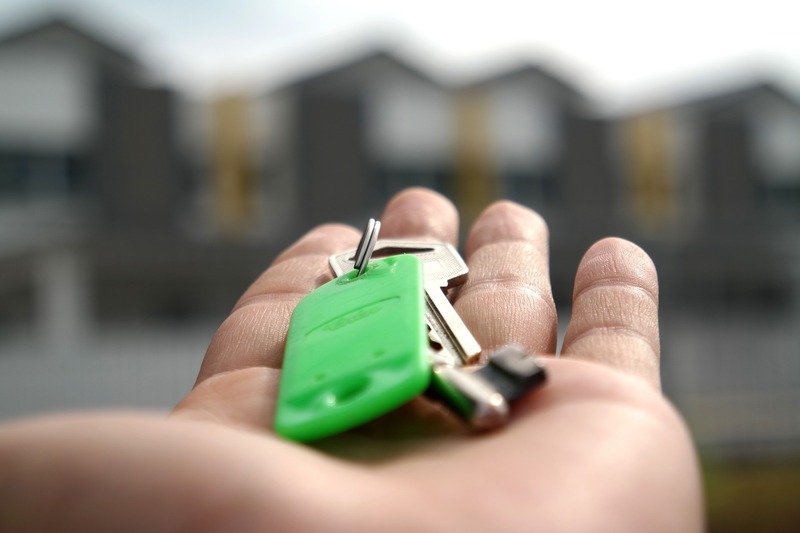 We’ve gathered 20 of the most frequently asked questions posted by landlords in Ireland on this subject, given them to our experts to answer and compiled this comprehensive rental tax return guide. 1. What constitutes as rental income? There are multiple kinds of rental income, the most common type being that received from letting a house, apartment, building, office or land. Other kinds include easement income where you receive payment after allowing someone erect advertising signs or have right of way to your property; income from allowing people to fish or shoot on your land; income from a conacre letting; and premiums received for leases such as non-residential property such as a warehouse or shop. 2. When do I need to complete my rental income tax return? If you’re doing a self-assessment, you have to complete a rental income tax return by the end of October. If you don’t, you’ll be penalised. If you’re a PAYE earner and your non-PAYE income does not exceed €5,000, you should complete a Form 12 tax return and send it to the Revenue, again, before the end of October. 3. How much tax is paid on rental income? This depends on two things – your tax rate and cut-off point. You’ll pay either 20% or 40% income tax on your rental profit, PRSI at 4% and USC. 4. Do I use Form 11 or Form 12? Use Form 11 if you are a chargeable person, as you must make your rental tax return and self-assess your tax liability. Use Form 12 if Revenue has asked you to do so or if you are not a chargeable person but still want to pay any tax due on your non-PAYE income. 5. Does PRSI apply to rental income? Yes, from 2014, Irish Tax Residents are liable for PRSI of 4% on their rental income profit. 6. Does USC apply to rental income? The rates of USC are from 2% to 10% – it depends on what other income you have – and must be paid along with your annual rental income tax returns in October. 7. Does taxation apply to rental deposits? Yes. However, you can claim a tax deduction when you return them. 8. What expenses can be claimed? Management fees; refuse and other service charges; PRTB registration fees; estate agent fees; insurance premiums; advertising expenses; legal fees; mortgage protection policy premiums; accountants fees; repair costs; maintenance costs; wear and tear. 9. What expenses cannot be claimed? Expenses incurred prior to the property being let; expenses incurred after the last letting; additions, alterations or improvements to the premises. Also, landlords cannot claim for their own labour. 10. Can I claim tax relief against my mortgage payments? You can but only for the interest part of your mortgage payments. You can only claim 75% (80% from 01/01/2017) of the mortgage interest for residential properties but 100% for commercial properties. Residential properties must be registered with the PRTB in order to claim this relief. 11. What documentation or records should I keep copies of? Ensure from the get-go that you keep full and accurate records of all your lettings, invoices, bank statements, building society statements, cheque stubs and receipts. Then ensure you keep all of them for six years, as per Revenue rules. 12. What if rent was not received? If you, as the landlord, can prove that rents are irrecoverable or were waived without consideration and the waiver was reasonably made in order to avoid hardship, you’ll be treated as if there was no entitlement to receive the amount in question and all necessary adjustments are made. If some, or all, of the amount, is subsequently received, all relevant years are readjusted as necessary. 13. What are capital allowances? Capital Allowances are relief against income tax that’s allowed on items that are purchased to furnish your property. The current allowance is 12.5% of the cost over 8 years. 14. What if my rental property is being let at a loss? Don’t worry, you only pay income tax when you start making a profit and after taking off any losses incurred in earlier years. However, even if you are not making a profit, you must still tell the Revenue about your rental income. 15. Do I need to be PRTB registered? Yes, you have to register within a month of starting a tenancy. It’s €90 per tenancy but you can claim back the full amount of both the initial fee and the sum you paid per tenant. 16. If I only rent out a room, do I need to complete a tax return? If you only rent a room (or rooms) to someone and the gross rent received – including sums arising for food, laundry or similar goods and services – does not exceed €12,000 (€14,000 from 2017), this income will be exempt from income tax. Renting a room on a short-term basis via an online accommodation booking site does not fall under the rent-a-room relief. 17. What is the Rent a Room scheme? The “Rent a Room” scheme is where people rent out a room (or rooms) in their principal private residence to private tenants during the relevant tax year. As a result, the rental income they earn will be exempt from income tax, provided it doesn’t exceed €12,000 (€14,000 from 2017). 18. Is income from foreign rental properties taxed? Yes. The same deductions are available in computing the taxable rental income. If a rental loss occurs on your foreign property, such losses can only be offset against further rental profits on the same property i.e. cannot be offset against rental income on an Irish property. 19. If I move abroad, do I still need to complete rental tax returns for my property in Ireland? Yes. If your tenant is paying your rent into a foreign or Irish bank, then they should be deducting tax at 20% from the rents. Then, your tenant pays the 20% tax taken out of the rent over to the Revenue. Revenue will then give you credit for it. 20. If I sold my rental property last year, do I still need to complete landlord tax returns? 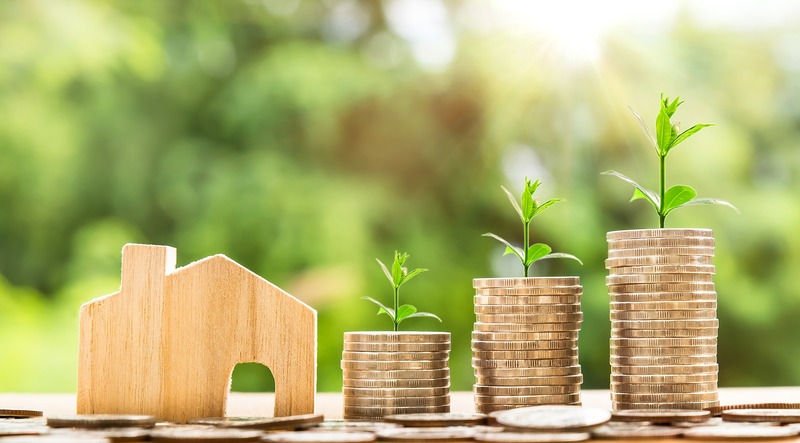 In the year following the sale of your rental property, you do not have to file an income tax return provided you have no other income from any source, apart from your PAYE income. Please note that Capital Gains Tax may be payable on the sale of your rental property. If you have any further questions please do not hesitate to get a quote or contact the experts at taxreturnplus.ie, where you can get your taxes taken care of from €150 plus VAT. Please complete our simple form to receive a free, no obligation quote from our certified tax advisors within 1 working day. Please add any other relevant details that will help us to process your quote. How many tax years need to be filed? Please add all relevant details of your income sources here. Please provide a brief description of your trade. What is your approximate annual turnover? Any additional self-employed income to be declared (not through RCT system)? Tax Return Plus is part of the MB Tax Refunds Group, a team of specialist tax advisors and qualified Accountants working out of our offices in Athy, Co. Kildare. Also a part of the group is Irish Tax Rebates, a simple, fast, secure service to help you claim back any overpaid PAYE tax you may be entitled to. See what you could be owed today, visit irishtaxrebates.ie for more details. And remember, no rebate, no fee.